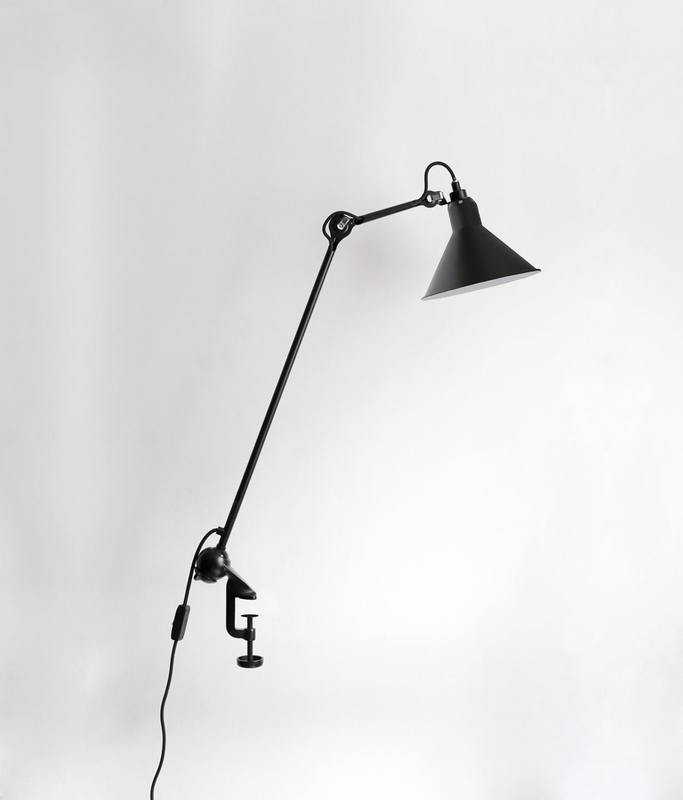 Designed by Bernard-Albin Gras, produced by DCW Editions. 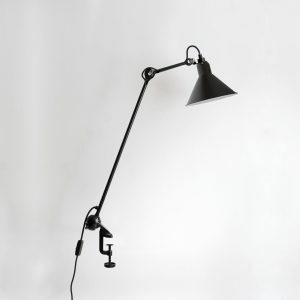 Bernard-Albin Gras was one of the most innovative designer of the 20th century. 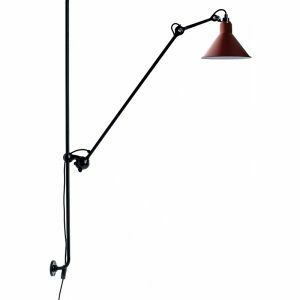 The functional esthetic of his lamps and especially the design of details such as those of the arms, stems, brackets and bases were truly original and far ahead of his time. 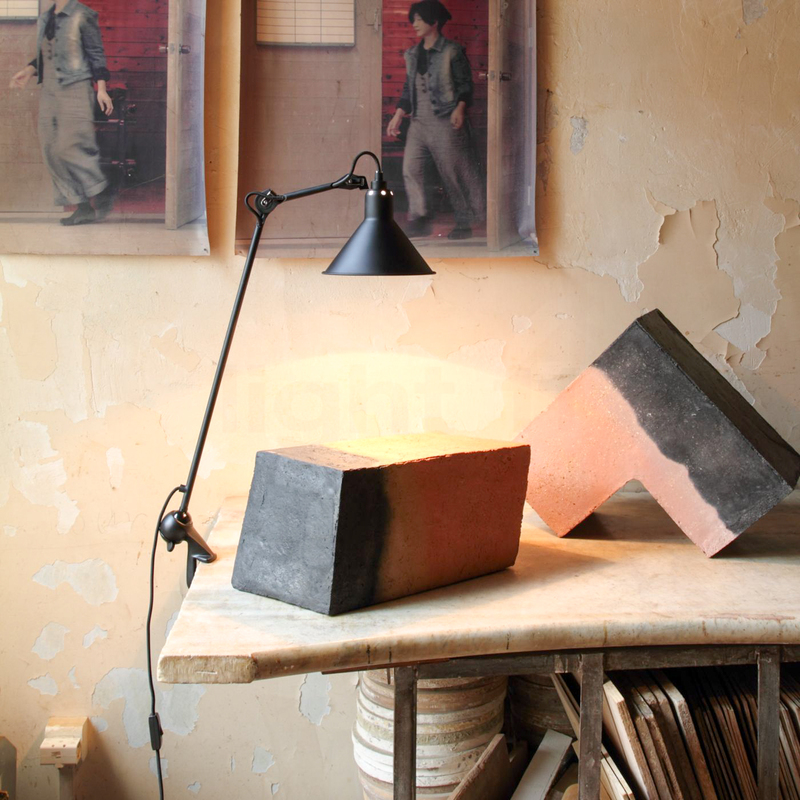 Early on Le Corbusier was seduced by the modern design and user-friendliness of the lamps and became one of Bernard-Albin GRAS’s most enthusiastic supporters. 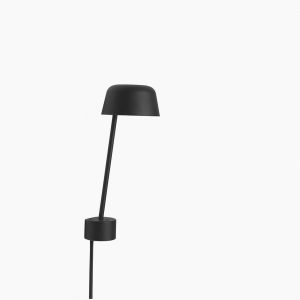 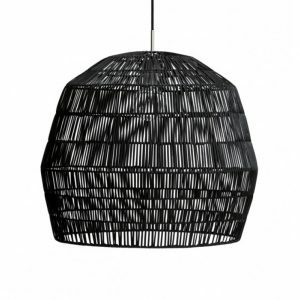 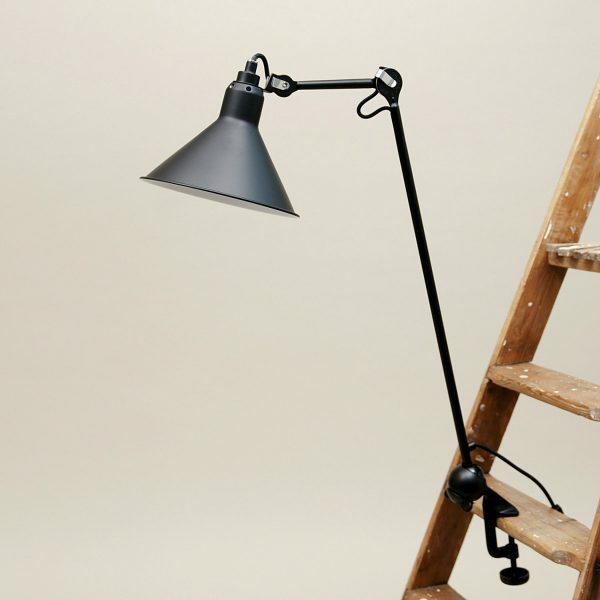 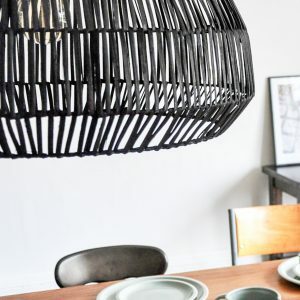 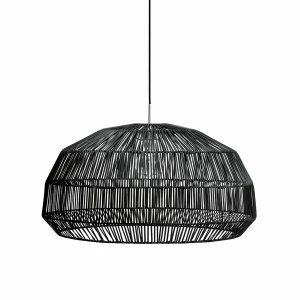 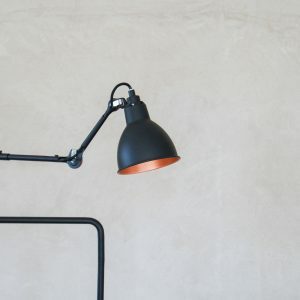 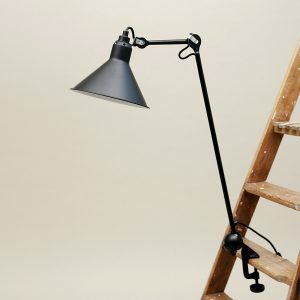 The 201 lamp features a clamp base and is made from robust black painted steel. 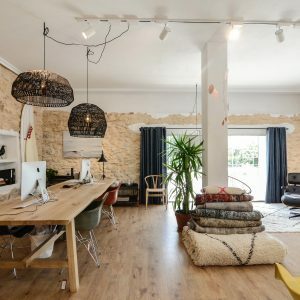 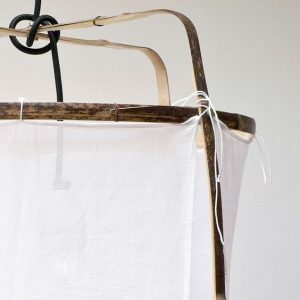 The arm, rod and shade are all adjustable and the main arm can rotate 360 degrees to give you maximum control over your lighting arrangements. 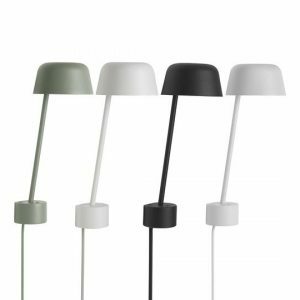 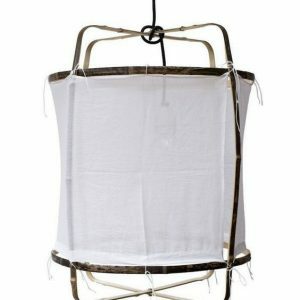 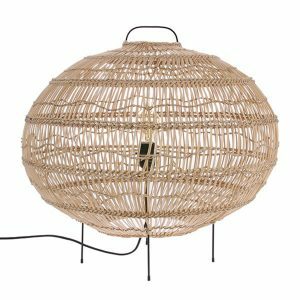 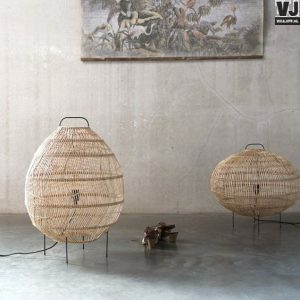 The lamp shades are available in a wide range of metal and painted finishes and comes in either a round or conical shape. 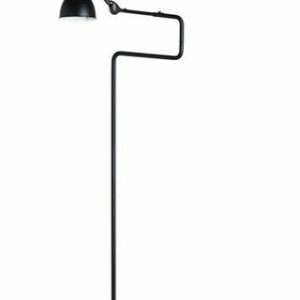 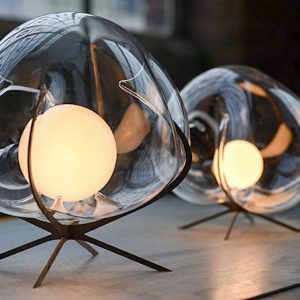 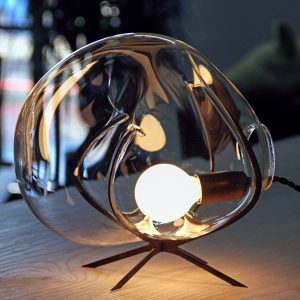 Materials: Cast steel body; chrome finish or matte black or white powder-coated finish; Bakelite sphere motion component.